“When it comes to style there are no compromises”, this is the principle that LLOYD strictly follows when in relation to their shoe production. 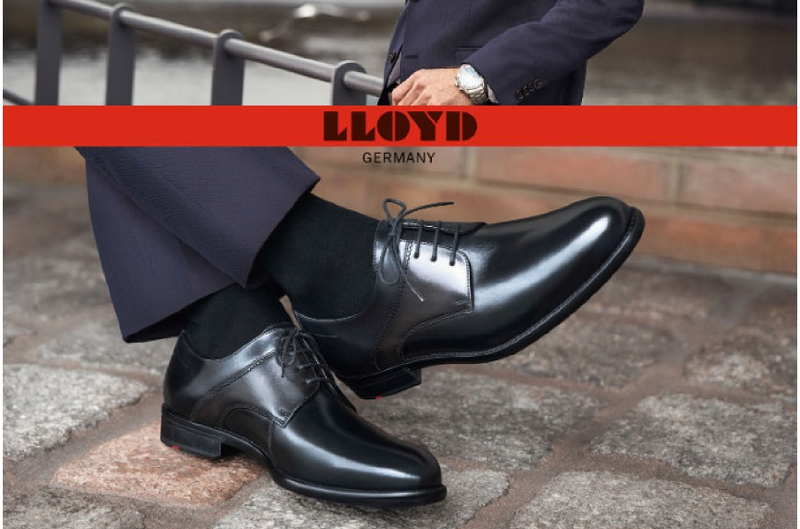 LLOYD has been producing top quality shoes for the last 125 years. So come see what we’ve got for you. Beautiful leathers, fine details, comfortable, and stylish.